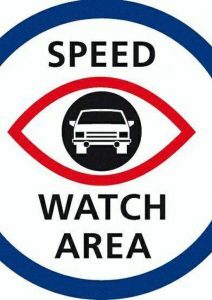 Hepworth Speedwatch is a group of trained volunteers that monitors vehicle speed within the village. The group is currently looking for new volunteers. If you have a couple of hours to spare each month and would be interested in taking part, please get in touch. We are delighted to announce we have a new volunteer joining our SpeedWatch Team, which brings us up to 6 members. We would welcome more volunteers which would mean we could increase the frequency of our SpeedWatch sessions. Please contact Richard Hinton (01359) 251484 or email greathill@hotmail.co.uk for more information.